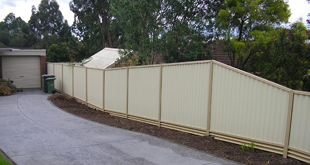 Colorsteel Fencing® uses a wide range of local suppliers, manufacturers and fabricators to source the materials required to satisfy our customers fencing requirements. 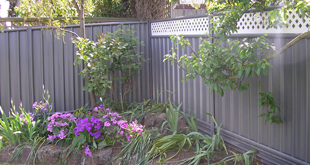 Colorsteel Fencing® has worked with many suppliers and manufacturers using 'state of the art' security fencing since its operation. 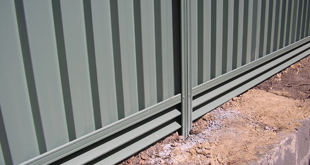 When necessary we have a good relationship with other contractors which we will contract to work with us on site when a job requires more than one person. 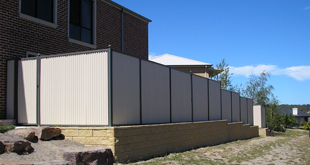 We have installed many security fences around public pools, schools, council properties, storage facilities, prisons, fire stations and other high security facilities. 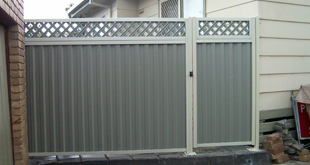 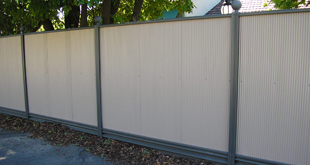 This is a testament to the quality of Colorsteel Fencing® installations and the professional relationships we have with many suppliers and manufactures of security fencing products.